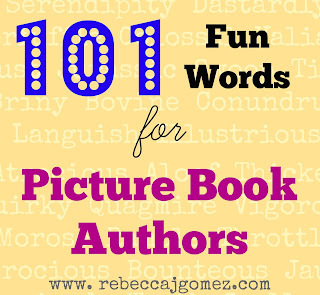 Ask almost any fan of picture books and they'll tell you: fun and interesting language is a key ingredient in the best picture book stories. 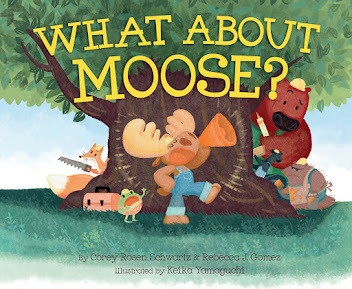 Picture books, though often targeted at young children who are just learning how to read, don't have to be full of simple, common, everyday words. 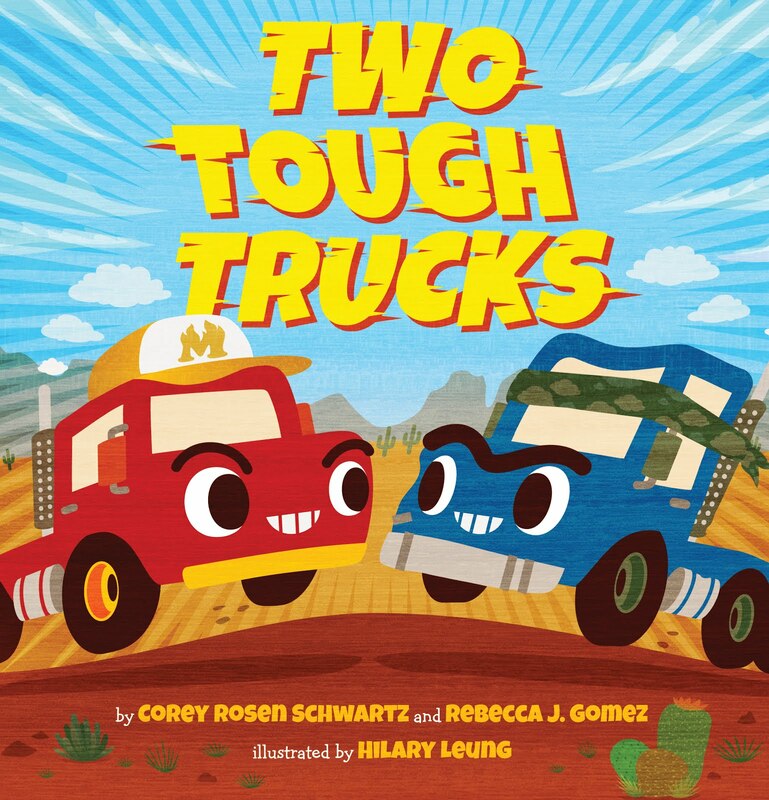 They don't have to be easy for a five or six year old to read, and their language doesn't have to be limited only to words that a first or second grader will understand. After all, one of the benefits of reading and being read to for a child is that it helps develop his or her language skills. Of course, context is important. And unfamiliar, exotic vocabulary should be used within reasonable limits so as not to overwhelm your audience with new verbiage. 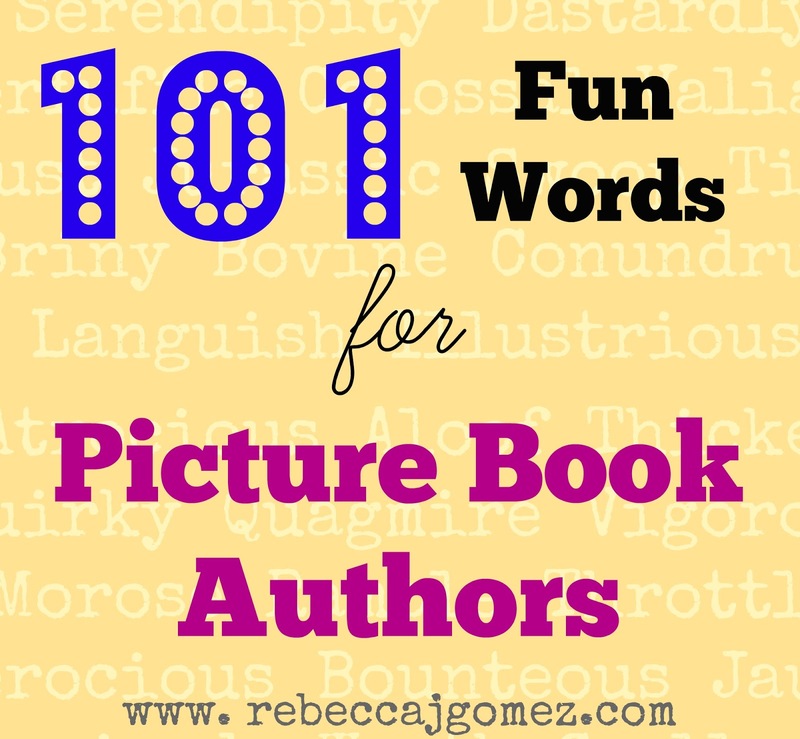 So, with that in mind, here is a list of 101 words that are fun to say AND hear, and that you should not be afraid to use in your picture book manuscripts! This list is by no means complete. 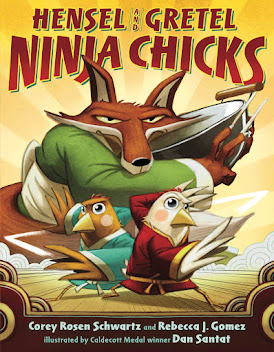 The English language is a wealth of wordy wonders, and life is more interesting when we make regular use of the treasure trove of vocabulary at our disposal, especially in places where they may be least expected--like in picture books! Love this! "Rapscallion" is one of the most underrated words on the planet, along with "knave."